Poundshop 8 was part of Bright Young Things 2013, Bright Young Things is Selfridges’ annual initiative which hand-picks, nurtures and showcases some of the UK’s most exciting rising stars from the worlds of fashion, art, design and food. 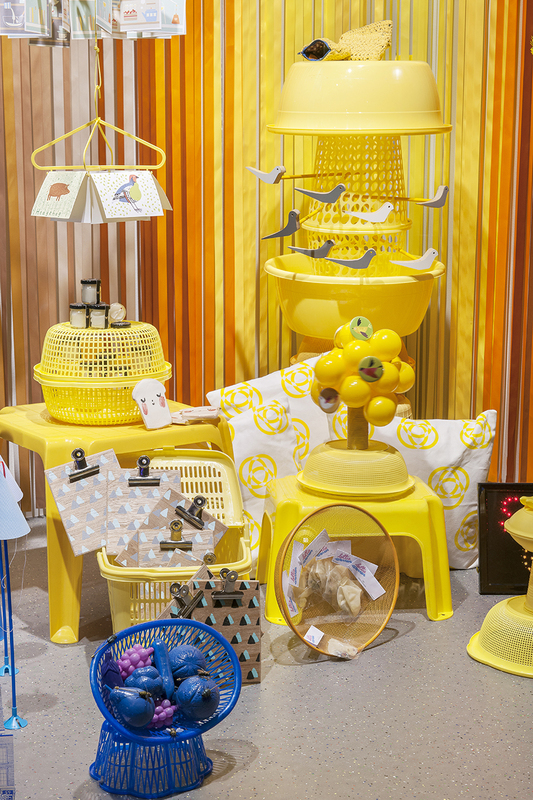 The Poundshop was given a window on Oxford street where we created a bespoke display showcasing all our participating products.The window was designed and built by The Poundshop and based on products seen and bought from poundshops. 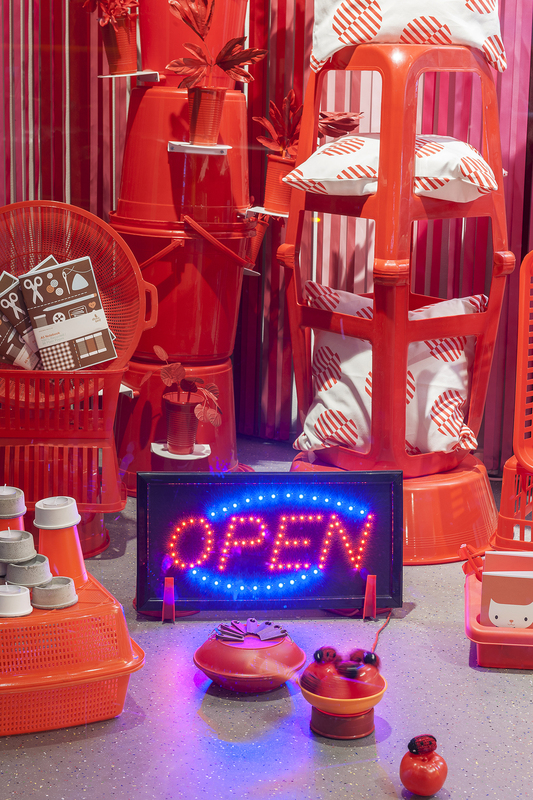 The participating products was sold in Selfridges concept store and online.